If yesterday's clip from A Good Day to Die Hard didn't quite give you that John McClane fix you were looking for, then you're in luck. Another clip has surfaced, featuring a scene that appears to take place before yesterday's video. 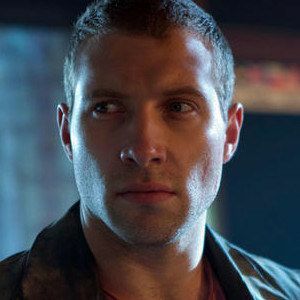 Watch as John McClane (Bruce Willis) and his son Jack (Jai Courtney) perform some on-site reconnaissance, while showing off that trademark McClane wit.